The following are some of my public events since DARKROOM’s release in 2012. In addition, I have enjoyed visiting individual classrooms–in person and virtually. Would you like to set up a campus visit or a virtual chat for your classroom? Please write to me and let’s discuss it. 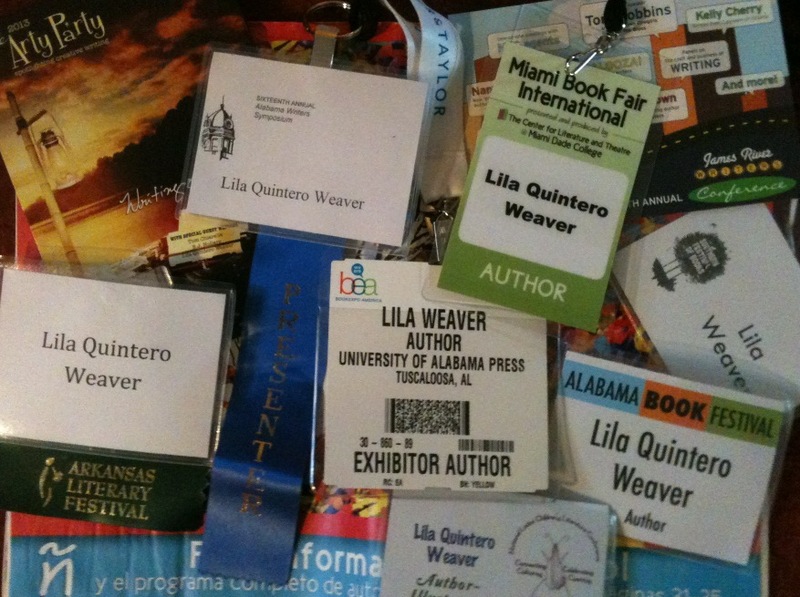 I can be reached at lilaweaver@gmail.com. NOTE to readers and teachers of CUARTO OSCURO: I am proficient in Spanish and would be happy to chat with your Spanish students. June 24, 2012, 10:30 a.m. Looking forward to upcoming events!! !